My big brother and I were born just 1 year apart. 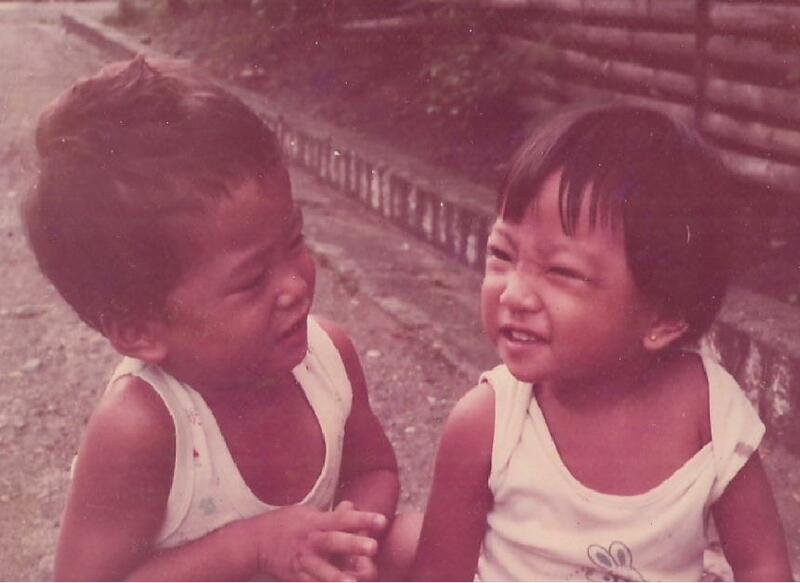 We grew up in a rural town in the Philippines. 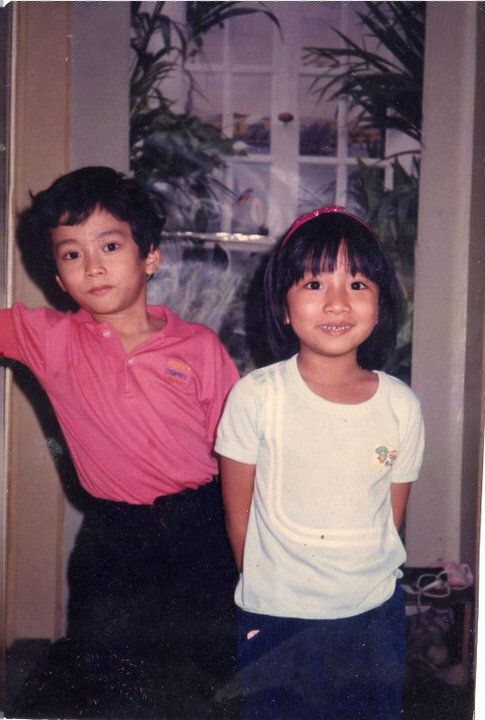 Our childhood in our hometown was as simple as being perfect. We were happy growing up with loads of playmates and infinite playing space — from the fields to the mountains and the long sandy beaches. Hi Doc! As an OFW, everyday almost bring me nostalgia. Nice post. All kids are innocent… i really like the first one.